Judith Kanayo better known as Judikay was presented with all the benefits of a signee under a record label including a car. The official signing and ceremony was done in the presence of label mate Mercy Chinwo. Also present include veteran Nollywood actress Hilda Dokubo, ace Gospel music minister Chris Morgan, Also lead pastor of Revival Assembly, Apostle Anselm Madubuko and wife, Emmy Kosgei. 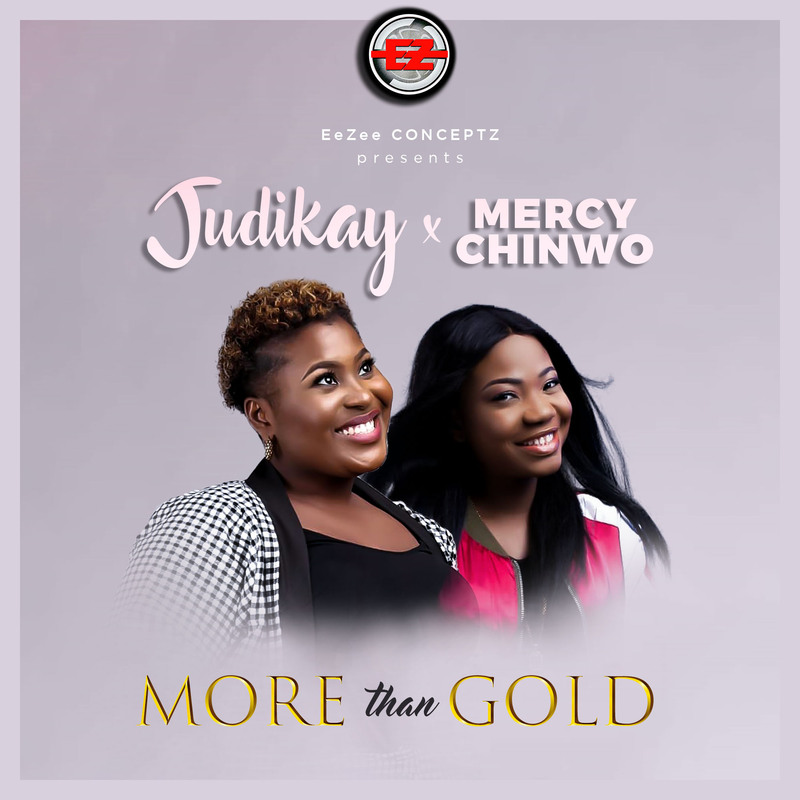 Judikay, the latest signing from the famed EeZee Conceptz label, holds her own admirably alongside the impressive Mercy Chinwo (MM1 as she is fondly called) as the duo show off their gifts and vocal abilities in the Gospel duet – “More Than Gold”. The sisters combine well in “More Than Gold” to deliver this high-end adulation to Jesus, our incomparable Redeemer and Lily of the Valley. 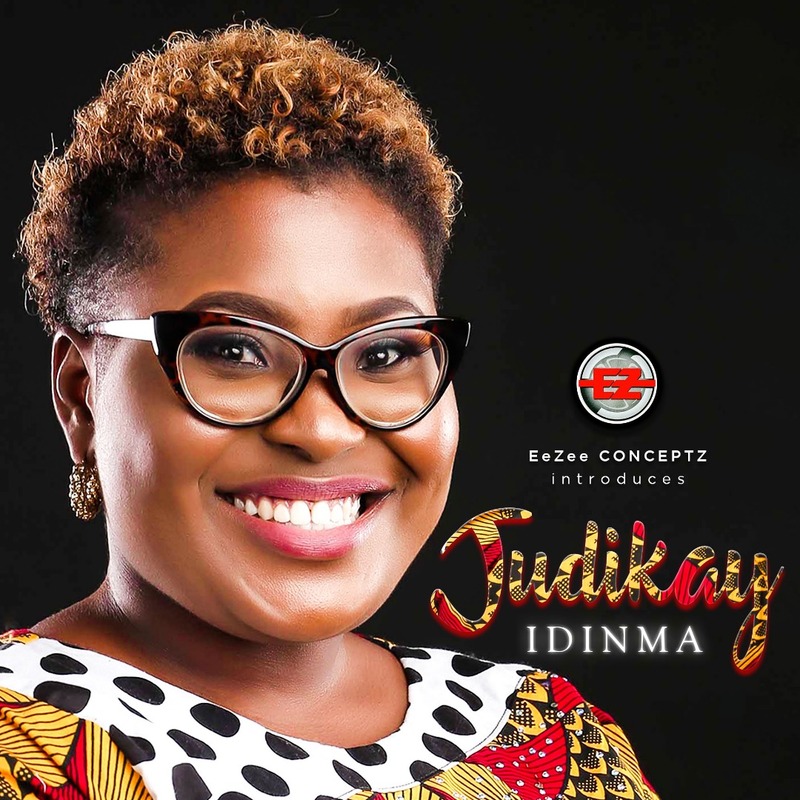 “Idinma”, a mid-tempo song, heavy on Afrocentric percussion shows Judikay’s versatility. A worship song that tells of how good God is, is apt for the new signee. The meticulously and brilliantly crafted song is bound to cut across in a short while! It is safe to say, just like Mercy Chinwo, Judikay has a unique sound! MM1, is fresh from the release of “Power Belongs To Jesus” and features on “More Than Gold” with Judikay to accord her that family bond that EeZee Conceptz exudes and also to do what she does best. More of this trend can be expected from Judikay and Mercy Chinwo as we continue on our march to the beautiful City of God.